SILVER KOLKER LLP HAS BEEN ONE OF MARYLAND’S LEADING PERSONAL INJURY FIRMS FOR MORE THAN 30 YEARS. The experienced attorneys of Silver Kolker LLP have over 63 years of combined experience representing injured clients. INJURED IN A CAR ACCIDENT, SLIP AND FALL OR ON THE JOB? 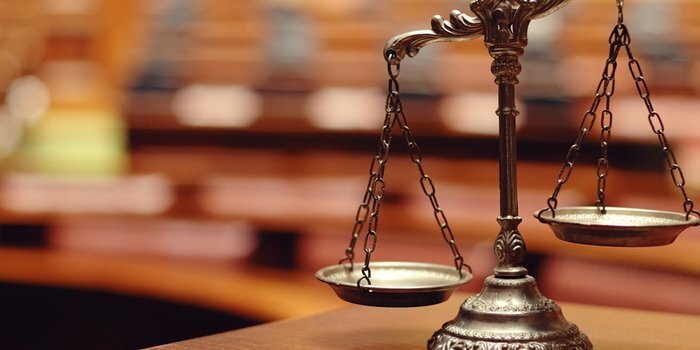 The knowledgeable attorneys of Silver Kolker LLP will help you to obtain the compensation that you deserve. Silver Kolker LLP opened its doors in 1987 as The Law Offices of Jeffrey J. Silver. In 2013 the firm expanded, transitioning to Silver Kolker LLP. 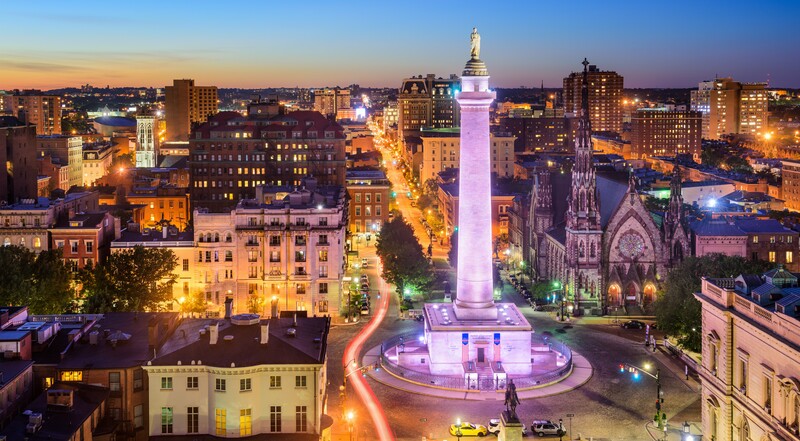 Centrally located in Baltimore City in the heart of Mount Vernon, Silver Kolker LLP is a highly respected and accomplished personal injury firm. Focusing on areas of personal injury to include automobile accidents, premises liability and workers’ compensation, Silver Kolker LLP has secured thousands of outstanding settlements and verdicts on behalf of its clients. As a reputable small law firm, Silver Kolker LLP prides itself in giving individualized attention to each and every client. Whether you are involved in an automobile accident, slip and fall or injured on the job, the knowledgeable attorneys at Silver Kolker LLP should be your first call to ensure that your interests are protected.